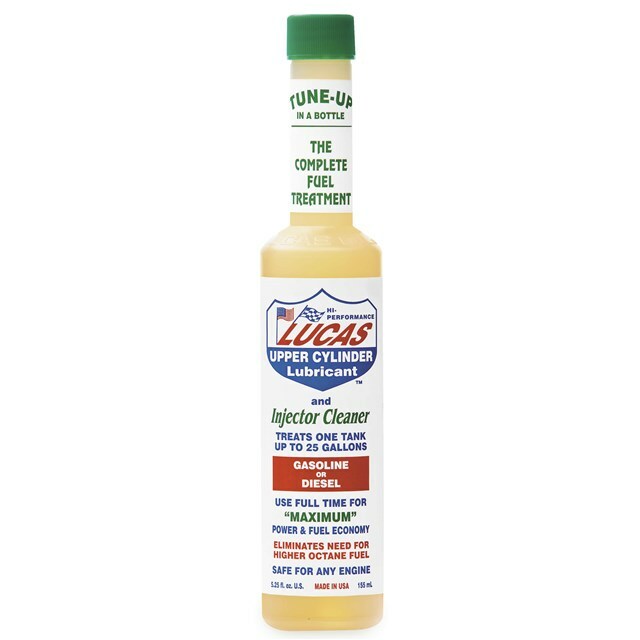 Treatment, cleans and lubricates the fuel system. Neutralizes low sulfur fuel problems. Increases power and miles per gallon by burning excess exhaust emissions. Increases the life of pumps and injectors.